We are climbing to Gamescom! Today, two TeamCrew representatives (Sebastian & André) will be flying over to Köln in Germany to represent Frog Climbers at Gamescom. It is very exciting and a bit daunting. 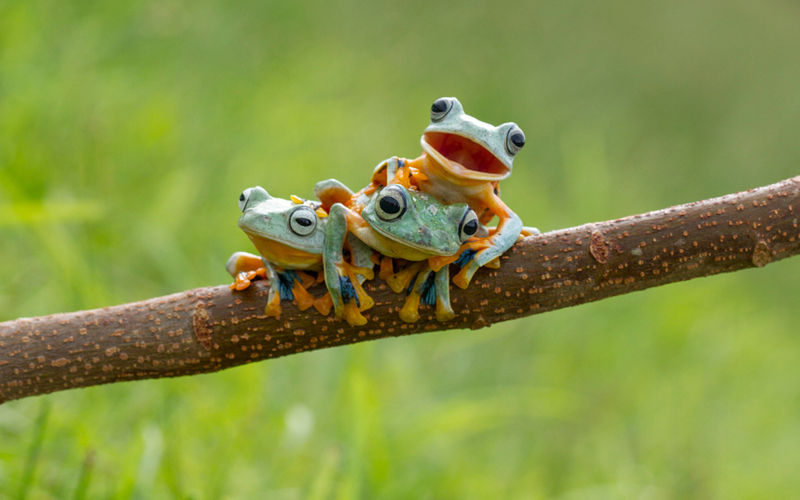 Frog Climbers is spreading to other continents!